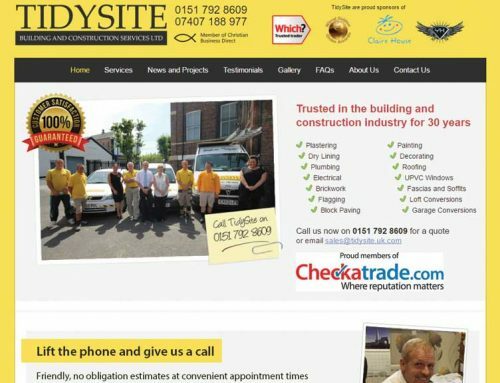 Original Finish required a new web design to replace their existing website which was outdated and not performing satisfactorily. 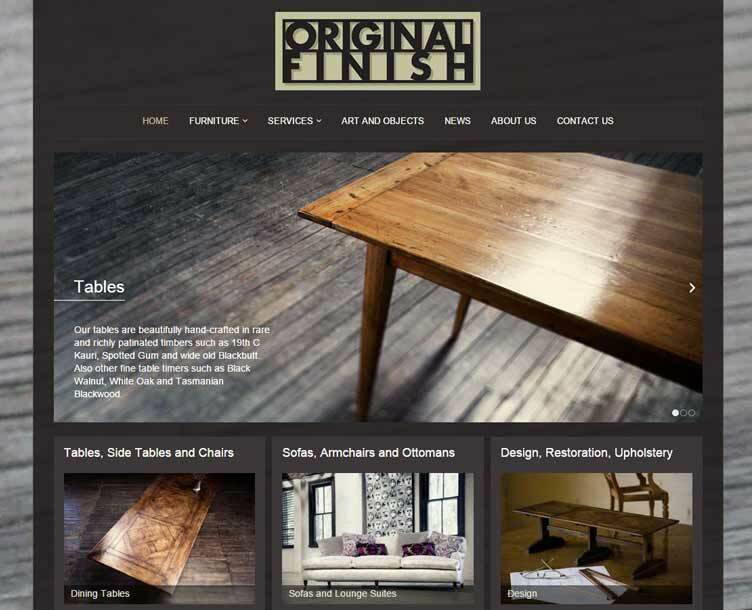 Webthinking created a brand new website that successfully showcases all of the services and products that Original Finish offer, which is beautifully handcrafted furniture. The resulting site promotes the companies dedication to creating truly impressive pieces using traditional techniques, richly patinated recycled timbers and beautiful fabrics. 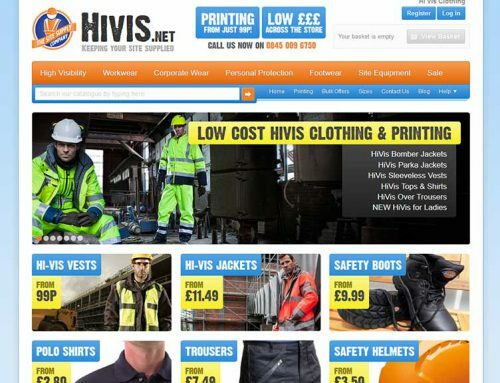 After a successful launch the new website is steadily increasing traffic numbers and has become a real asset to the business.